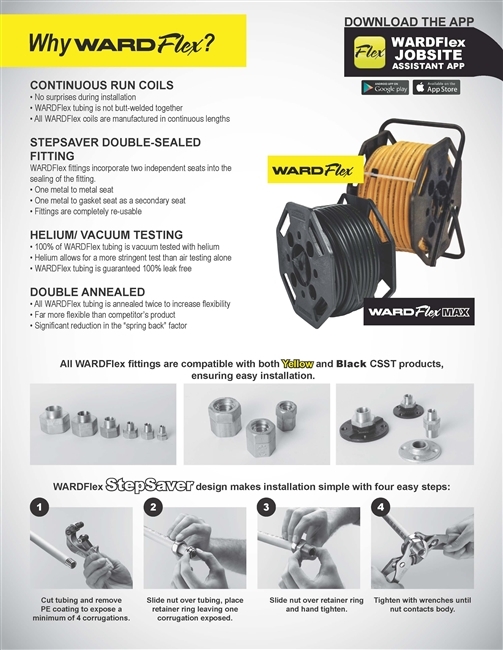 Why WardFlex Sell Sheet. 50 per pack. 8-1/2" x 11"